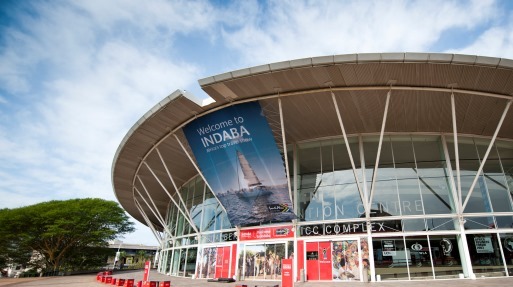 Several opportunities for added exposure are available via branding in the Durban ICC during your event. For your convenience, a wide selection of banners and signs can be produced by I-Cube Express at our Business Centre on Level 1 of the Durban ICC. I-cube is experienced with event branding and understand time frames we are given. Should you require Street Advertising and City Dressing we have constant interactions with City Council and can easily advise on adhering to City Branding regulations. Your leading print, design and branding company, I-Cube Advertising. Click here to visit the I-Cube website.